IIeX 2018 in Amsterdam – here we come! 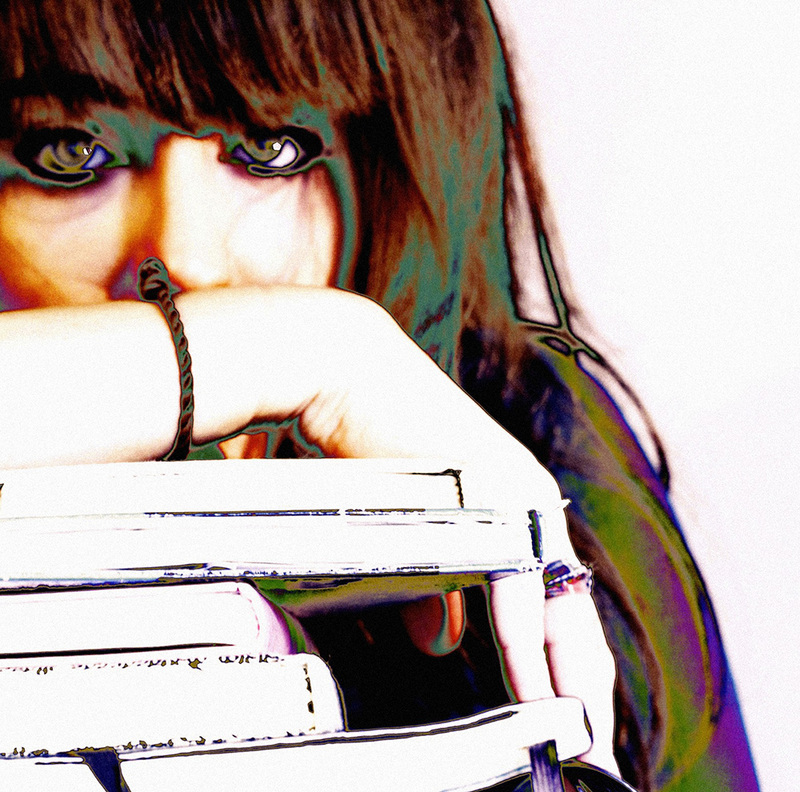 Game design: Engaging Students to Evolve University Marketing. Come see us in Amsterdam between 19th and 20th Feb 2018.Book your conference ticket here. As regular readers of our posts will know, we’re frequently invited to speak at conferences and other events to share our work. I’ve spoken at IIeX before so I know first hand how fast paced the conference is, with speakers having 15 minutes to present and what feels like several tracks going on at the same time. So how to make the most of the 15 minutes in 2018? I’m sharing a warts-and-all-turned-success-story case-study with one of RTG’s clients, the University of Surrey. I’ll be sharing openly about what I, as the survey designer, didn’t get quite right (ahem! ), and how aspects of the design were changed to produce data and insights which is shaping the University of Surrey marketing communications and their understanding of the changing needs and expectations of prospective students. After all, universities are businesses, and with more emphasis on the student-as-customer and stakeholders looking at commercial success, marketing communications are more important than ever before for all universities. The University of Surrey and RTG have been working together since early 2017 where I designed a quiz-style survey aimed at their prospective students. The survey itself is ‘not the usual’ platform I usually design – it’s not a game but a quiz – but – the needs of the client, the existing segmentation and algorithms I needed to work with, plus the age and interests of the audience, meant that actually in this case, a quiz-style survey was most appropriate. As such, the result was the “What kind of student are you?” quiz-style survey which has been made available every day to their prospective students via the University of Surrey website, their social media channels and even on bookmark giveaways at Open Day events. But why is this study so important to the University? The University of Surrey recognise that they have a diverse pool of existing and prospective students – and each different type of student has different needs, and will respond to marketing communications in different ways. As such, our quiz-style survey is aimed at finding out how many prospective students fit into six different student types while understanding how these student types may evolve over time – all to successfully change the marketing comms in 2018 onwards. The impact story? That’s what we’ll be sharing at IIeX! I’ll be on the stage with the University of Surrey Insight Analyst, Michelle Gray, who has recently won an award with The Knowledge Partnership for this project. Michelle has been a brilliant person to work with – as my client yes, but also as a collaborator. 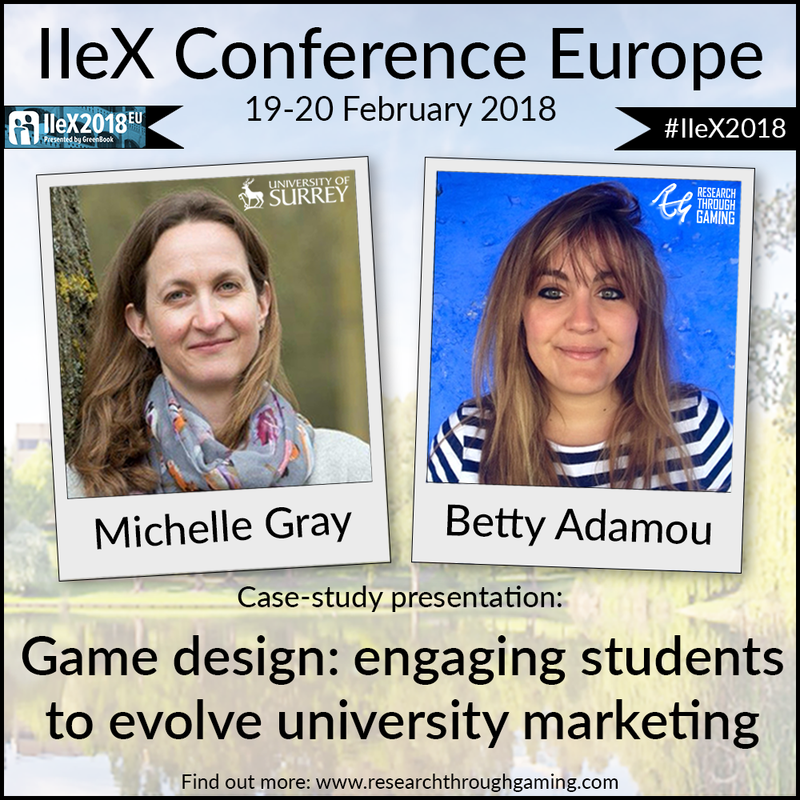 Together we have spoken about where to take this research next, so it’s great that IIeX have given us this opportunity to share our case-study in Amsterdam next year. I’m looking forward to the next couple of months where we shape our presentation and deliver it in February! Hope to see you at IIeX!